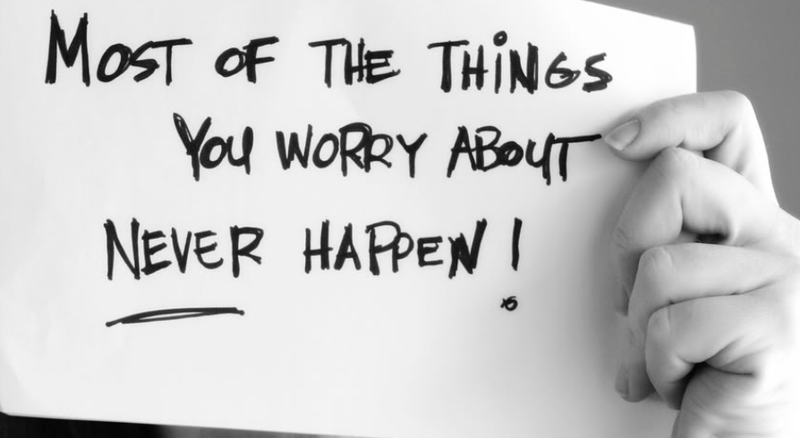 27 Who among you by worrying can add a single moment to your life? How many minutes of our day are we wasting by worrying about things that may never happen. We care more about wasting phone minutes then we do about wasting mental minutes. Our mind is very valuable, we don’t have minutes to waste, they unlike cell minutes, don’t roll over- once they are gone, they’re gone. What’s robbing your mind today of the peace and happiness you deserve? I don’t know about you but I need every minute of my day, I don’t have time or the energy to waste them on worrying. I would rather devise a Plan of Action. Are your bills past due? Have you called the company to work out an agreement? Is your job laying off? Have you updated your resume and inquired about other opportunities? Is your marriage falling apart? Have you received professional counseling? Is your business failing? Have you reached out to professionals regarding mentorship? I have learned the scripture to be true, worrying has never solved any problem. Prayer and a Plan works every time.